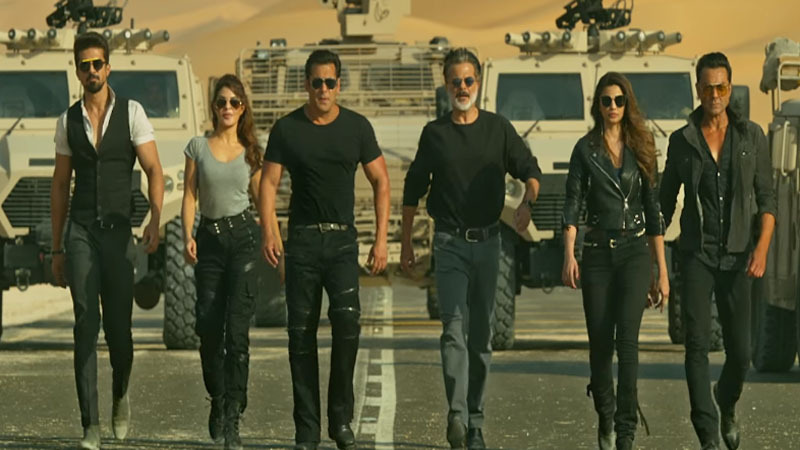 On June 27, despite its big triumph at the screen, ‘Race 3’ has failed to impress all as it has been termed as one of the lowest rated movies in the world. In addition, The movie opened to an insane full house and crashed 7 box office records. Furthermore, From becoming the highest opener of the day to being in the top 5 films of 2018, Race 3 has had a splendid performance at the box office. But audiences who have seen it were only one time watchers who regretted that too. Despite the bad reviews, Race 3 is only soaring high. Furthermore, The movie is so bad that it has been rated as the worst film of all times. In addition, The third edition of the ‘Race’ franchise has been featured in IMDb’s list of ‘lowest-rated movies’ in the world. In addition, Having major star cast like Anil Kapoor, Bobby Deol, Jacqueline Fernandez, Daisy Shah, Saqib Saleem and Freddy Daruwala, ‘Race 3’ received a mixed response from the audiences, many of which negative and felt it is Bollywood’s worst production so far. 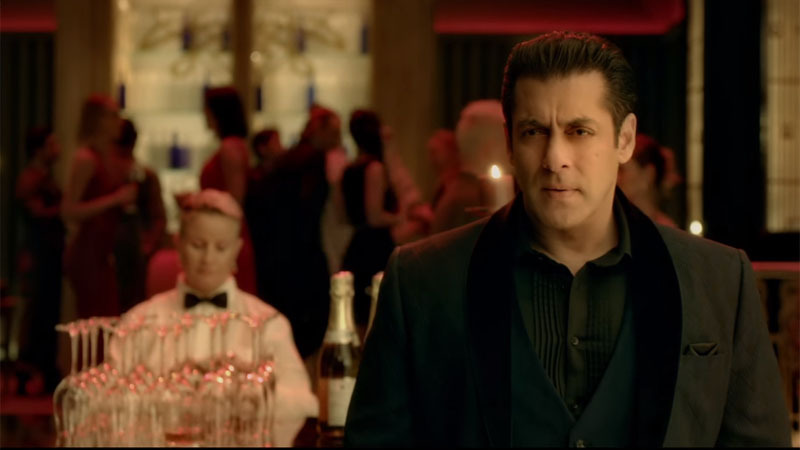 Furthermore, ‘Race 3’ found itself at the center of immense criticism and memes that were created online. However, the film was largely defended by the actors Salman Khan and Bobby Deol, who thought that the movie would not have broken box office records if it was that bad. 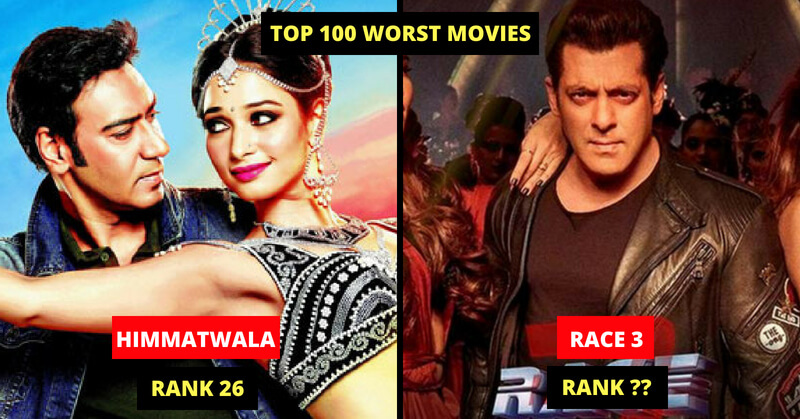 Check out the next page for the Bollywood movies which made it to the 100 worst films list.